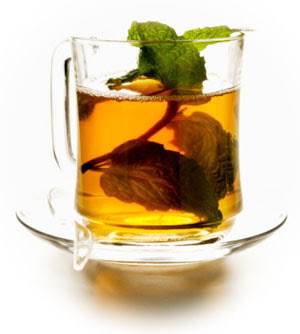 Tea is the most commonly consumed beverage in the world after water. Among all varieties of tea - black, green, white, oolong, red, herbal - which one offers the most health benefits? Numerous studies have demonstrated the anti-cancer properties of antioxidant polyphenols. Some studies have suggested that tea's polyphenols may reduce the risk of gastric, esophageal and skin cancers, if one consumes 4 to 6 cups daily. Another study showed that just 2 cups of tea may lower the risk of ovarian cancer by 46 percent in women. Other studies have found that polyphenols help prevent blood clotting and lower cholesterol levels. One Japanese study found that green tea lowers death rates from heart disease. 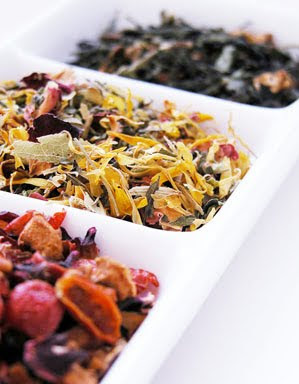 Check back next week for what teas we should drink to get the health benefits we are looking for!